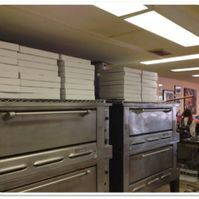 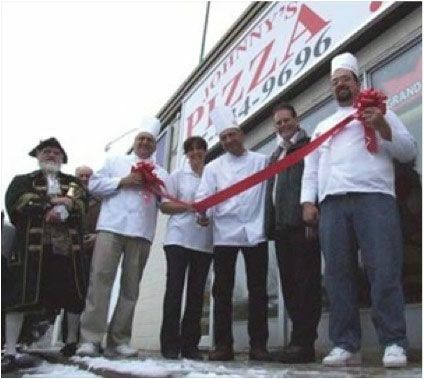 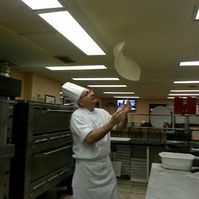 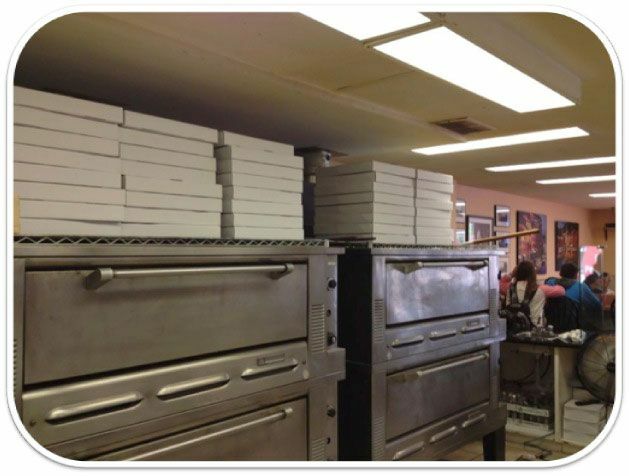 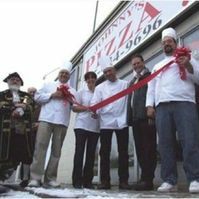 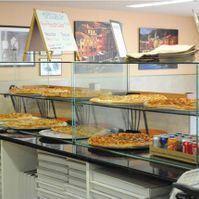 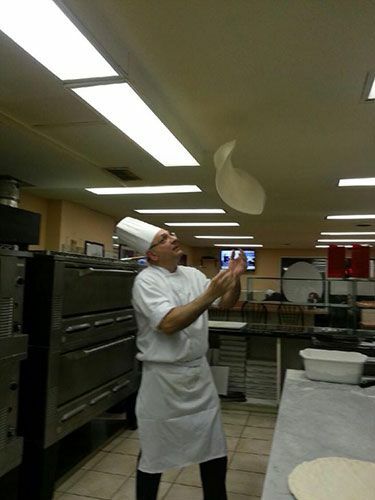 Awaken your appetite for a delicious pizza by flipping through pictures of some of Johnny's Pizza. 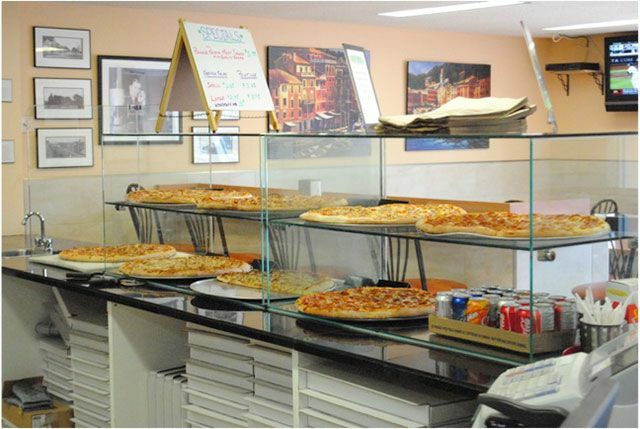 From pepperoni pies to Caesar salads, we have all the classic Italian comfort food you love. 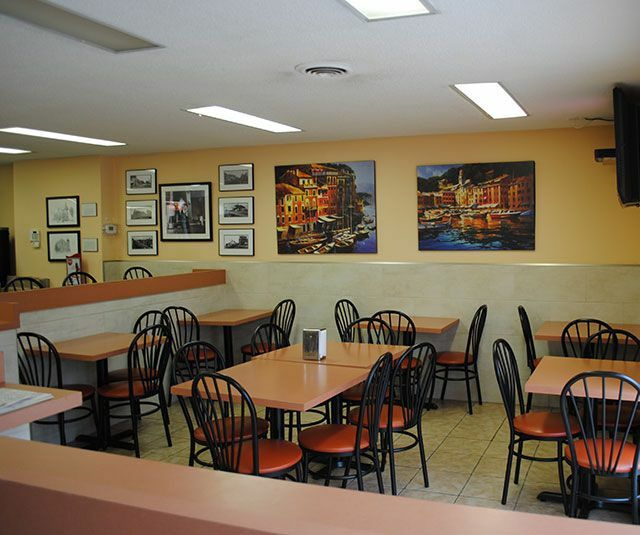 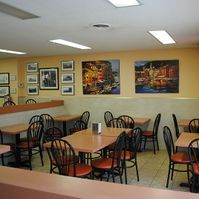 Stop by our restaurant in Alliston or call us to place an order.